When Birkenstocks hit the high-fashion scene a couple of years ago, there were plenty of doubting Thomases throwing shade at the casual shoe style. They said the trend would never stick, and not only were they wrong, but now they've got a major dissenter on their hands. Iconic shoe designer Manolo Blahnik has officially come out in support of the sandals. Blahnik recently received an award for Artistry of Fashion from the Museum at FIT Couture Council, and he discussed the popular shoes at the luncheon held in his honor. "I love Birkenstocks," Blahnik stated. "[I had a pair] when I was young, when I was able to have holidays and things like that. Why [can't Birkenstocks be high-fashion]? I mean what's wrong? If it's good design, it should be elevated to what it is. They're just beautifully designed, I mean, they're eternal. As long as they're eternal, you can have [them] forever." There you have it, folks. Manolo Blahnik has deemed Birkenstocks' design "eternal." We can all joyfully romp about in our favorite "ugly" sandals forever. Keep scrolling to shop our favorite Birkenstocks now! 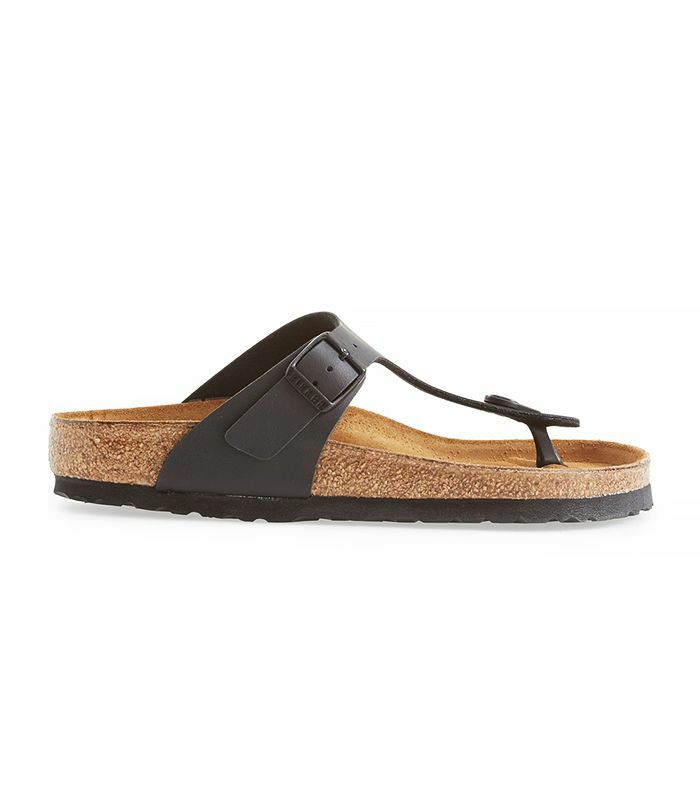 What are your thoughts on the still-going-strong Birkenstock trend? Sound off below!